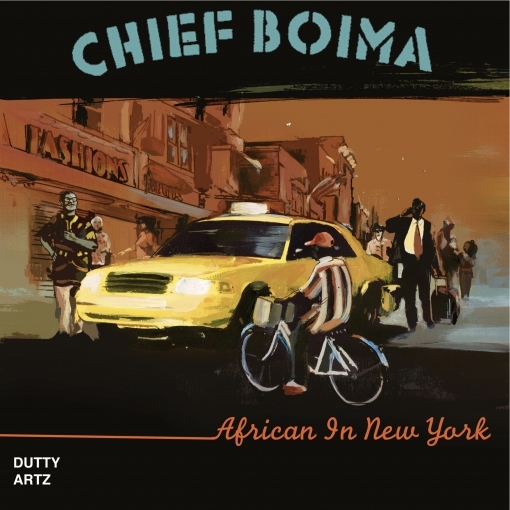 Music curator, journalist, remixer, and great activist Boima Tucker,aka Chief Boima joins our friend Uproot Andy to give a brand new life to Sina Makossa, an African classic. This is the video for Without Money No Family by blind Sierra Leonean singer Sorie Kondi. It combines footage from Freetown and New York, shot by Boima Tucker and Luke Wasserman.